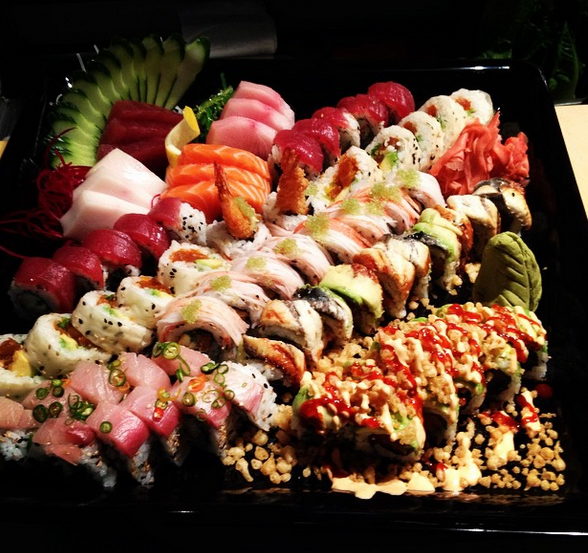 The best sushi and Asian cuisine in the Wilmington area! The Bento Box is the culmination of Asian street food. The menu offers food from Japan, Thailand, Vietnam, China and Korea. 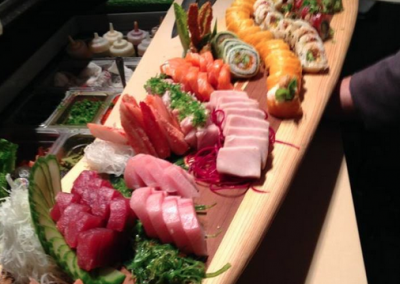 The focal point of The Bento Box is the sushi bar where guests can interact with Chef Lee Grossman and his team of chefs to create a unique dining experience, or enjoy the private dining room for an intimate small group, the outdoor patio with its zen rock garden and water fountains, the sake lounge, or just a quiet corner of the dining room. The Bento Box sources as much organic and sustainably grown product as possible. 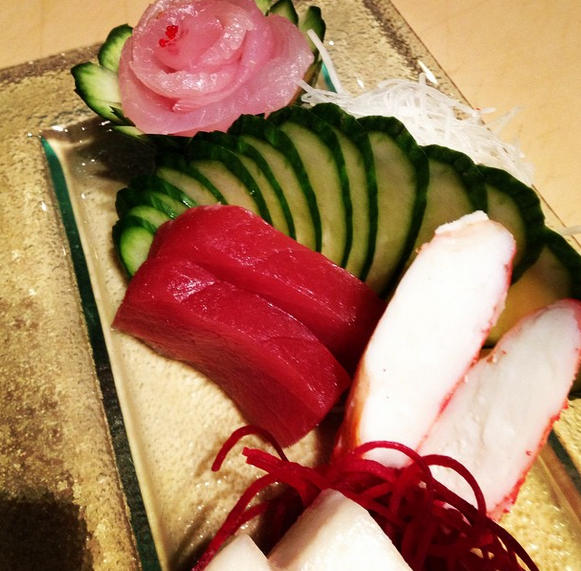 Whether it’s salmon from Scotland, hamachi from Kyushu, Japan, or free range chicken, organic vegetables, and natural pork from North Carolina, we continuously seek out the best products to serve our guests. 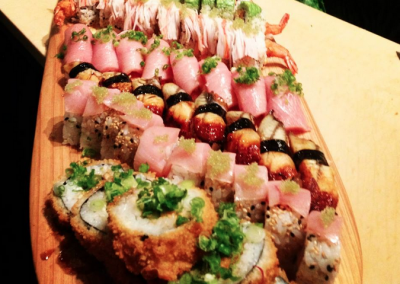 The feel of The Bento Box is a relaxed comfortable environment where guests feel comfortable no matter the occasion. 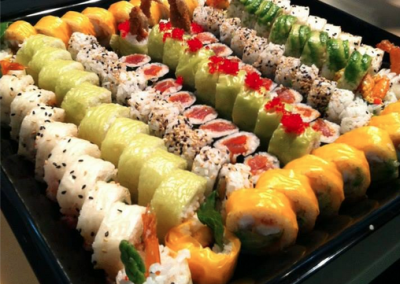 View our selection of amazing and unique sushi rolls served at our Wilmington location. Don’t just take our word for it! 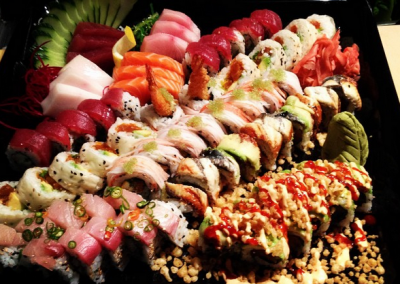 Take a look at what our customers are saying about our Wilmington sushi restaurant, including food, atmosphere, and service. Excellent quality sushi. Ordered the big eye tuna roll and it was fantastic. Great experience sitting at the bar. Owner very specific with his staff on the preparation and quality control which gave me comfort that the ingredients were top notch and prepared good every time! Highly recommend for out of towners! This is hands down, my favorite Sushi restaurant in Wilmington. Love the atmosphere there, casual yet chic. The fish is definitely fresh and just deliciously crisp. Many people don’t even know this place exists due to its location so I am making it my mission to let all my friends know about The Bento Box. I’ve tried every place in town and Bento Box is by far my favorite, it’s my go-to for a million reasons. The fish is SO fresh and everything is reasonably priced. The atmosphere is great for everything from date night to dinner with the girls. Don’t waste your time trying the other places in town, this is it! Chef Lee worked at The Breaker from 2001 to 2006, where he was the executive chef for their fine Asian restaurant, Echo. He was also responsible for the production of the sushi that went in to the catering events for the Breakers hotel, estimated at a half a million pieces of sushi a year. 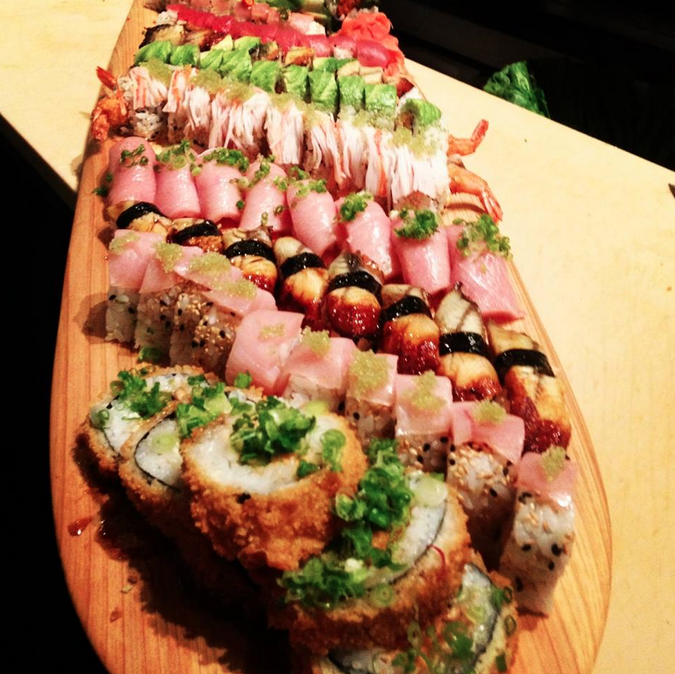 His greatest pleasure, however, is the time spent behind the sushi bar where he has the privilege of interacting with his guests to provide a unique experience that might not have even be comprised of items from his Wilmington sushi menu. Often times he creates dishes for the individual based on their personal tastes. 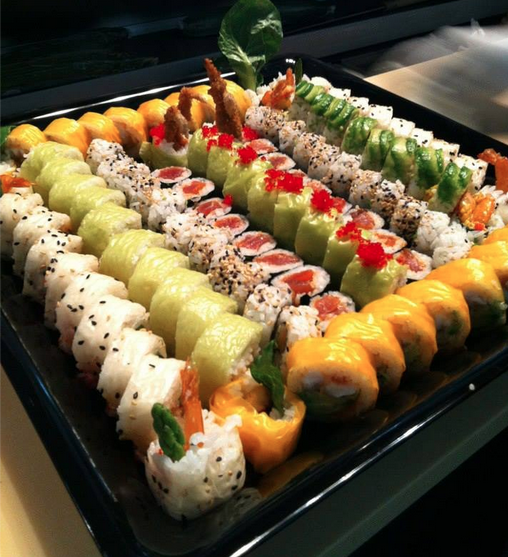 The Bento Box has been open since 2006, and because of its success also offers full-service catering services. 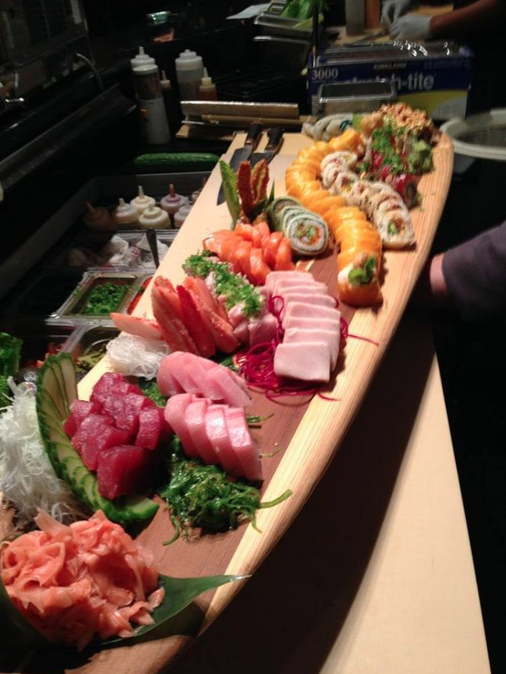 The Wilmington sushi restaurant strives to balance work and family, and so is not open on Sundays or any major holidays.